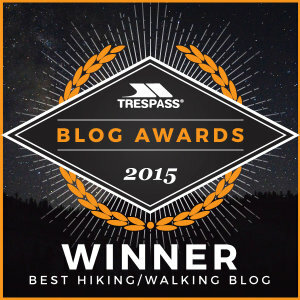 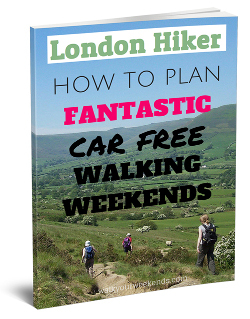 Permalink | More hiking ideas! 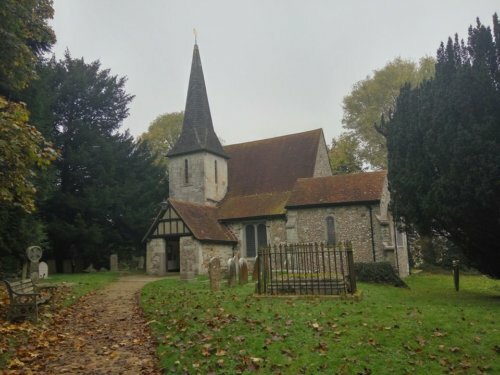 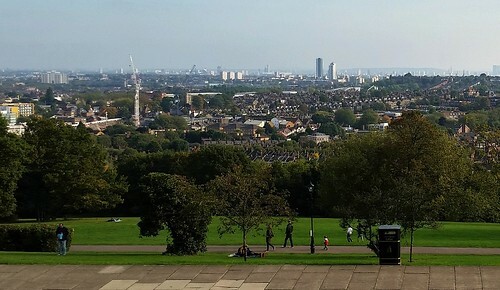 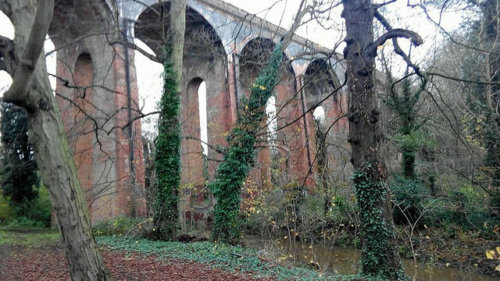 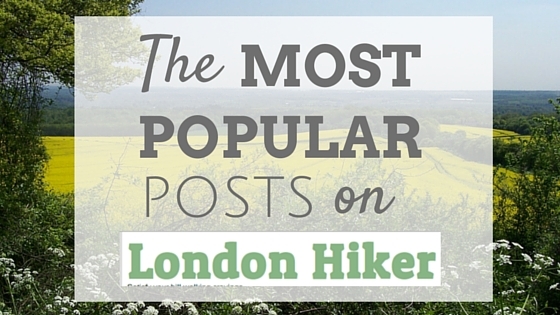 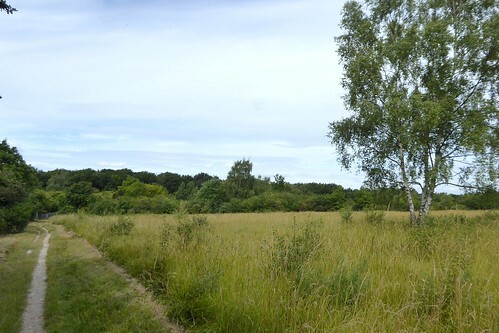 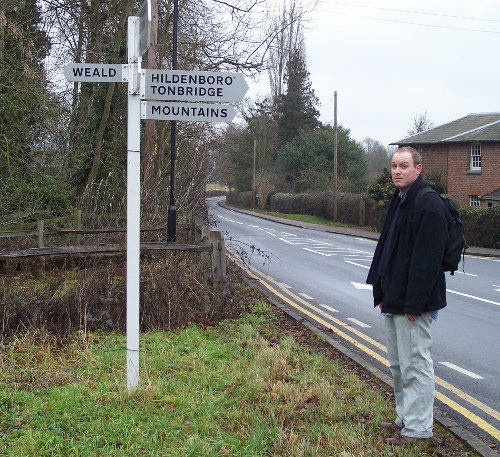 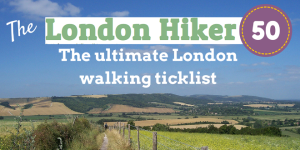 Want to hike more in the next 12 months – despite living in London? 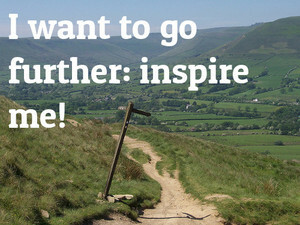 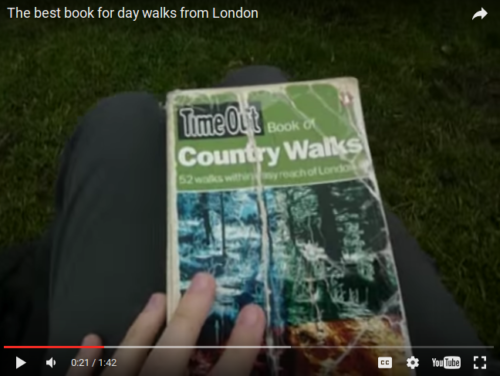 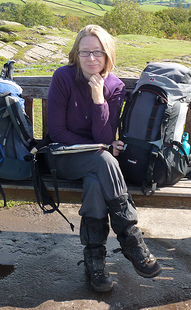 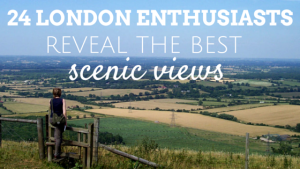 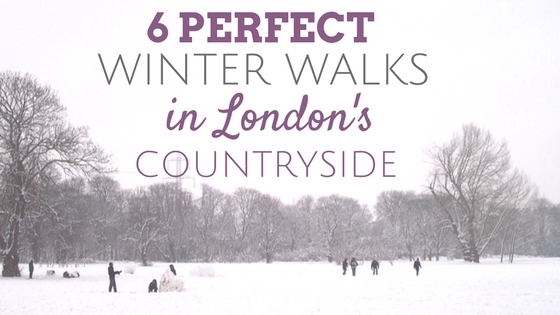 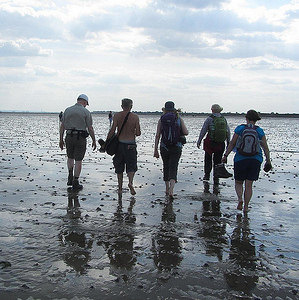 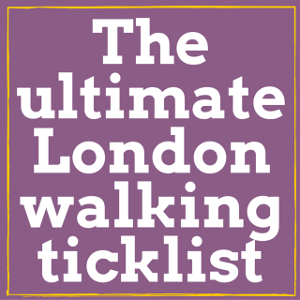 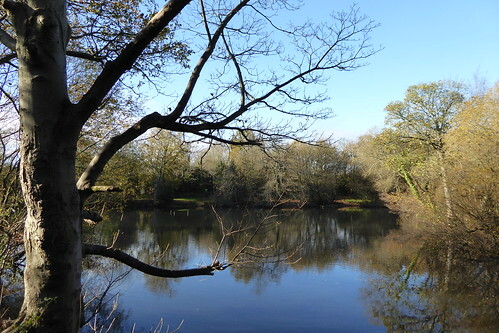 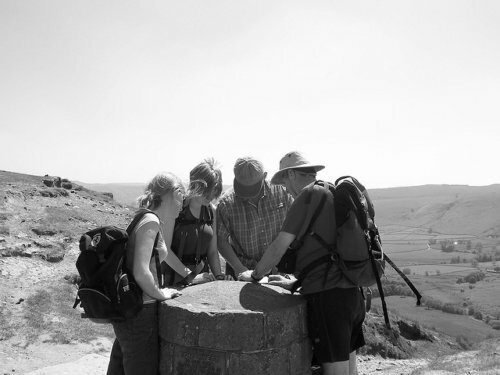 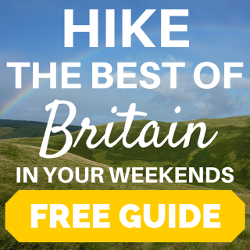 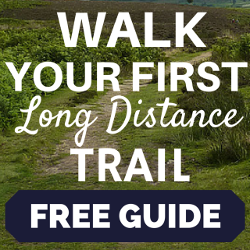 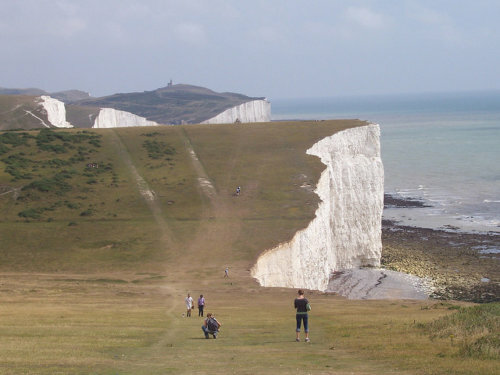 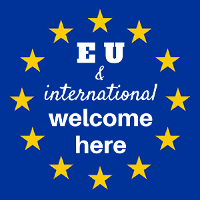 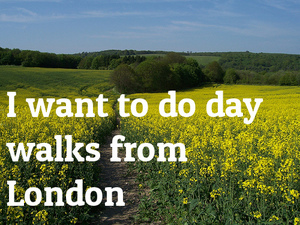 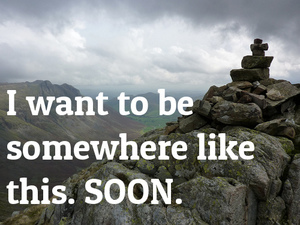 Want to hike more in the next 12 months in London and around Britain? 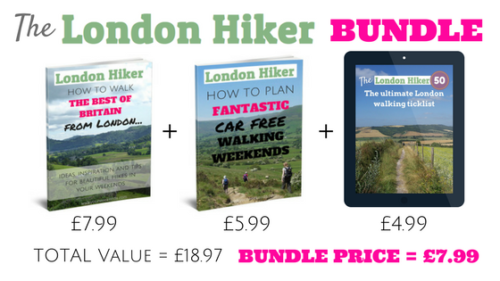 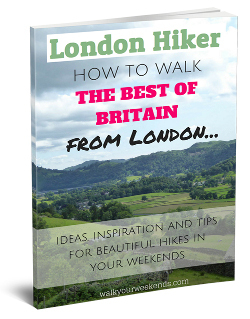 This bumper ebook (127 page PDF) is a compilation of 10+ years of experience of hiking Britain whilst living in London, 5 years of blog posts on londonhiker.com, and the best resources from my Hiking Britain email trainings all about hiking in Britain’s best hiking location – from London, without a car and in your weekends! 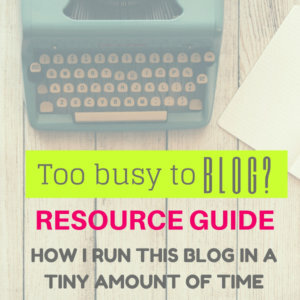 3) just get the 3 great resources in a bundle and save!